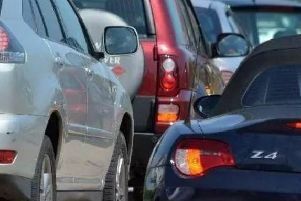 A crash at the junction of the A1 and A47 caused long delays for commuters to the north of Peterborough this morning, Monday May 23. There were long delays on the A1 southbound back to Wittering as well as significant queues on the A47 in both directions either side of the A1 junction. The collision was quickly cleared and queues are now subsiding.